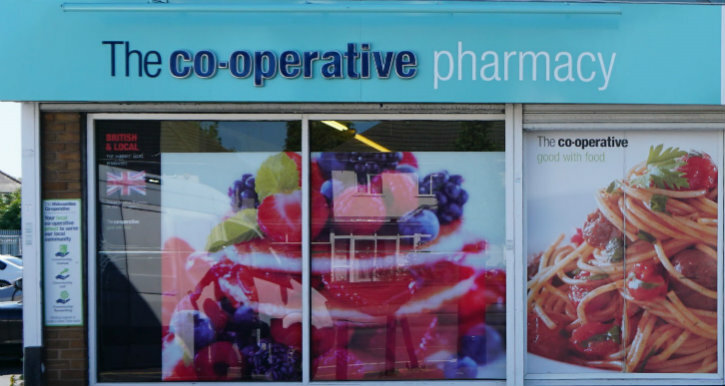 "In the whole-team approach, everyone understands we all have a role to play"
Abs Bashir crammed a huge amount into his two years as superintendent pharmacist at West Midlands Co-operative Chemists. In that time, he instituted a raft of changes across the 30-branch business – some fundamental, others more subtle – that helped it modernise, operate more efficiently and collaboratively and, most importantly, provide a better standard of care to its customers. Mr Bashir has since left the company, but his all-encompassing approach – which touched everything from the electronic system for reporting dispensing errors to creating a more human, pastoral outlook to pharmacy management – instilled changes that will undoubtedly have a positive effect on the business for years to come. It also earned him the accolade of Manager of the Year at the C+D Awards 2018, where the judges praised him for showing the difference a “passionate, motivated manager can make to a pharmacy and its team”. In particular, they commended Mr Bashir for demonstrating “strong management, leadership skills and customer focus”. Mr Bashir had worked across the gamut within pharmacy – at independents and multiples, as well as in a hospital – before joining the West Midlands Co-operative. So, what attracted him to the role? As soon as he was appointed, Mr Bashir began reflecting this idea in his dealings with staff. He made an effort to learn the names of the group’s 350 employees, and to remember details about their families and their holiday plans. He sent greetings cards to staff after pharmacy inspections and to thank them for working overtime. Of course, there is more to running an efficient, effective pharmacy chain than making sure to ask your technician about her fortnight in Crete – as Mr Bashir knows. He changed the group’s working hours to protect pharmacists’ lunch breaks, and fought to get sufficient locum cover to allow staff time off when they needed it. He also made himself readily available to provide support – whether on the phone, via email or in person. Being thoughtful, affable and engaging is part of his character, he says, but working in management has helped him “fine-tune” his workplace persona. At the same time, the role of superintendent involves a degree of mentoring, he says. “It’s part and parcel of it. 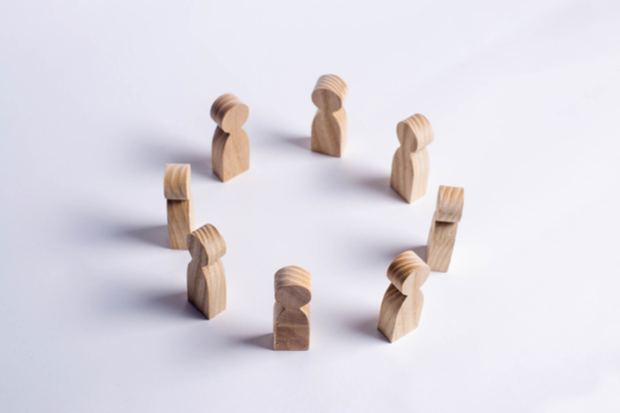 Even though you want to impress upon them that you’re part of the same team – and we tried to exhibit a flat structure in that sense – people are looking to you for support and guidance. It almost becomes second nature. In addition to making sure to offer guidance, mentoring and career progression, Mr Bashir was not shy in implementing significant technological and technical changes, including replacing the pharmacy’s patient medication record (PMR) system, which was showing its age. “We had been with our PMR supplier for almost a decade, had the same hardware for six and a half years, and the systems were slow and outdated,” he says. 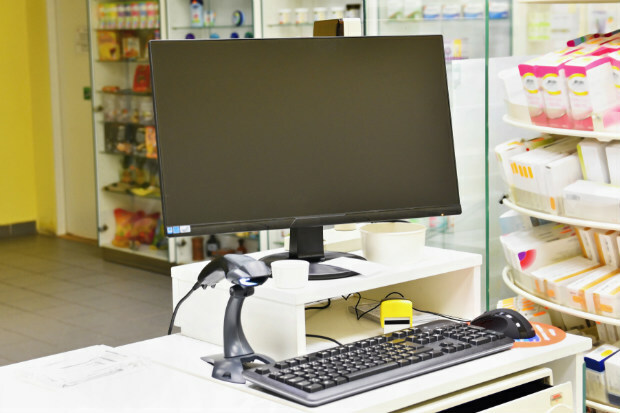 The new system allows the pharmacies to link directly to many GP surgeries, and even supports an app for patients that allows them to order medicines to a branch. Along with providing a printer for electronic prescription service (EPS) tokens in each branch, the PMR system made workflow faster and more efficient – thanks in part to the comprehensive training led by Mr Bashir. He also formed a group of “super users” – staff who knew a lot about the PMR system and helped other people to use it – to enable regular users of the PMR system to collaborate with the provider and discuss best practice. Other developments Mr Bashir oversaw included the implementation of a cloud-based portal for logging dispensing errors, which not only cut the paperwork required, but also encouraged staff to learn from errors and near misses. This would have been much more difficult had Mr Bashir not been able to convince his bosses of the business case for investing in new technology. “They wanted to see a financial return and a business case before investing any capital,” which was “not easy”, he says. Mr Bashir’s commitment to management reflects his “whole-team approach”. As superintendent, he transferred as many admin tasks as possible away from the pharmacists, to allow them to focus on providing services. He took on some of these duties himself, but many were assumed by other staff within the pharmacies, whom Mr Bashir ensured were upskilled appropriately. One pre-reg became a summary care records champion; a member of the dispensary team became an in-house trainer for healthy living pharmacy level one accreditation; and the company’s delivery drivers became “dementia friends”. Mr Bashir also developed relationships outside the company. He produced a handbook to support pharmacists and managers in their dealings with GPs; he led a pilot scheme for a private audiology service; he fostered links with the General Pharmaceutical Council and the National Pharmacy Association – whose representatives attended the company’s managers’ conference for the first time under his watch; and he worked with a Harley Street GP to create an online service for erectile dysfunction and contraception. Could you win the Manager of the Year C+D Award in 2019? Entries for all 14 categories – including the new Locum of the Year Award – are now open, so find out more and enter below. Well done Abs Bashir and pharmacy team. Well done for being so pro-active!What is your current role?